Vote now for who you think should be the Most Promising Actress Of The Year for 2016! If you feel that you or someone you know deserves to be a featured as one of the Most Promising Actresses Of The Month then let our talent coordinator know by emailing lex@starcentralmag.com and we’ll get back to you as soon as we can! Please keep it in mind that any person who leaves negative, unpleasant and unnecessarily rude or derogatory comments will be removed and banned from this site permanently. This is not a page where you can post your rants – we will ONLY approve comments that are constructive to the nominees. Let’s just keep this voting poll fair and fun! 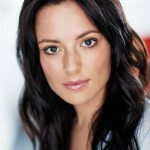 Demitra Alexandria is a young, driven and multi-talented Greek-Australian actress, singer and dramaturg. In 2013 Demitra graduated with a Bachelor of Performance from The Australian Academy of Dramatic Arts (Now known as AIM- Dramatic Arts). After graduation, she continued her training with The Bell Shakespeare Company, Playwriting Australia, The Actors Centre of Australia, Sydney Screen Actors Group (SSAG), and The Hub Studio. 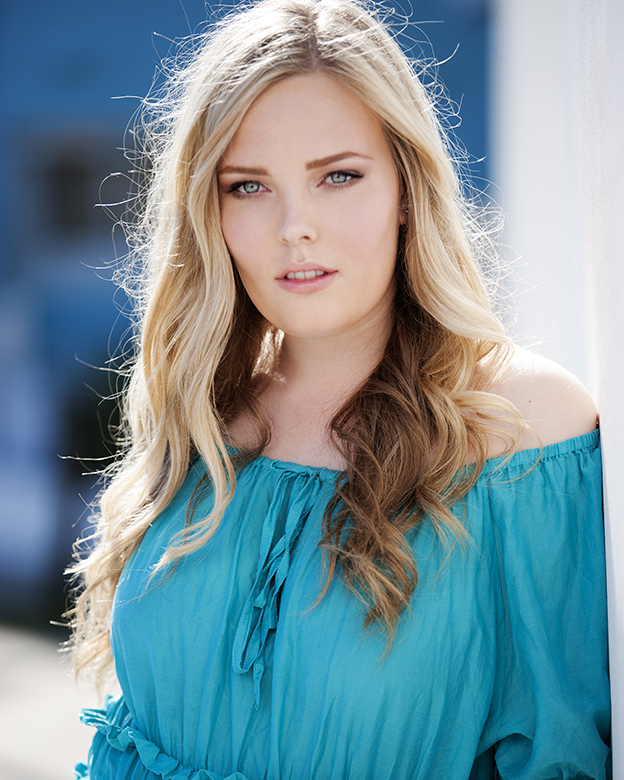 Demitra is also a professional singer with over 10 years of singing training and experience, varying between classical and contemporary, and has been the proud recipient of the Australian Youth Choirs ‘Margret Nibsett Scholarship’. After extensive training in both stage & screen skills, Demitra dove head first into the professional Film, Theatre and Television scene. 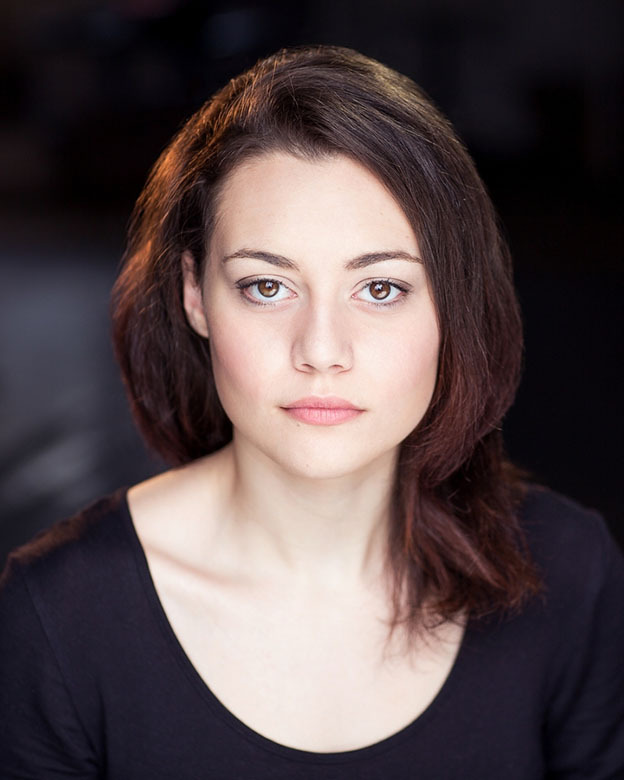 Recently, Demitra has been involved in various theatrical and film projects such as; ‘Lex Marinos’ ‘Haircuts’, a yearlong national tour with activist theatre group ‘Kinetic Energy Theatre Company’. She’s also currently the arts and entertainment presenter for seasons 2 and 3 on the Aurora Community Channels ‘Meraki TV’ and one of the stars for Dicky Tanuwidjaya’s feature film ‘Adventures of a Happy Homeless Man’ and Presence Global Entertainment’s new Aussie Sci-fi pilot ‘Power and Profit’. Rylees’ honesty and vulnerability shapes her performances bringing a raw, natural approach. She’s a Sydney based actor & film maker, who graduated from Wollongong University with a Bachelor of Performance. 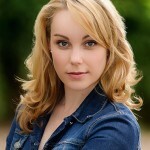 Her love for drama began from an early age whilst attending NIDA, ATYP and Brent Street. In high school her appetite for creativity was nourished when she received a four year Drama Scholarship. On weekends she worked at Hoyts Cinemas where she was able to devour all of her favourite films on the big screen. Her post degree training includes; Screenwise, Darlo drama, 75% old school & SAE film school. Her recent roles include; an adaptation of performance artist Marina Abramovic; Deadly Women and Hayley Jensen’s music video The One; reaching number one on the Country Music Charts. Rylee is passionate about women’s health education and is currently producing a web-series to promote breast cancer awareness. In 2017 she is travelling to New York to work on a feature film and plans to study at Stella Adler. She is eager to explore new projects and challenging roles within the industry. As bubbly and charismatic kid, Natalie always loved to entertain – even if there wasn’t an audience as at the age of 5 she would have full blown conversations with herself in the mirror. 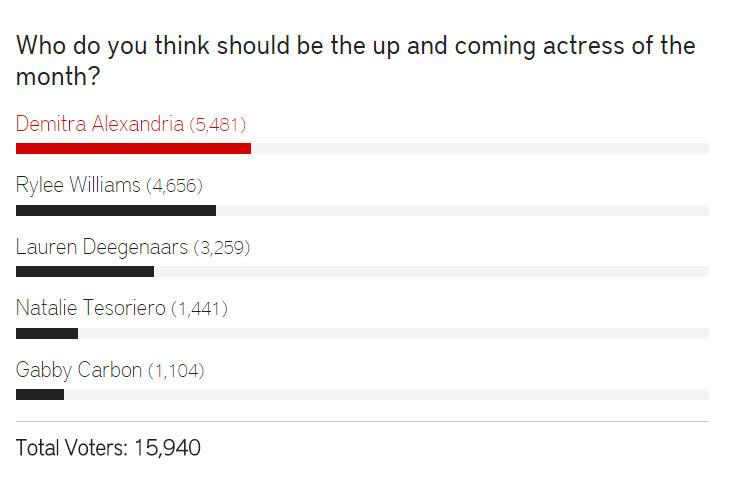 Of course she was meant to be an actress. She did the whole dancing thing growing up and worked as a kids entertainer inside the very hot and sweaty Dorothy the Dinosaur suit, travelling all over Australia. 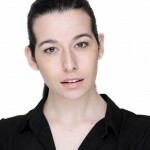 Acting came naturally and she was soon working in shorts, features and TVCs while training at Sydney Actor’s Collective. After being cast as the lead in “Style My Love”, a romantic comedy feature film, she was selected Australia wide for Uber’s first national ad campaign “Know Your Driver” which highlights her unique story about being an actress and Uber driver. It is featured on the Uber website and was also picked up to be published in Business Chicks Latte magazine. 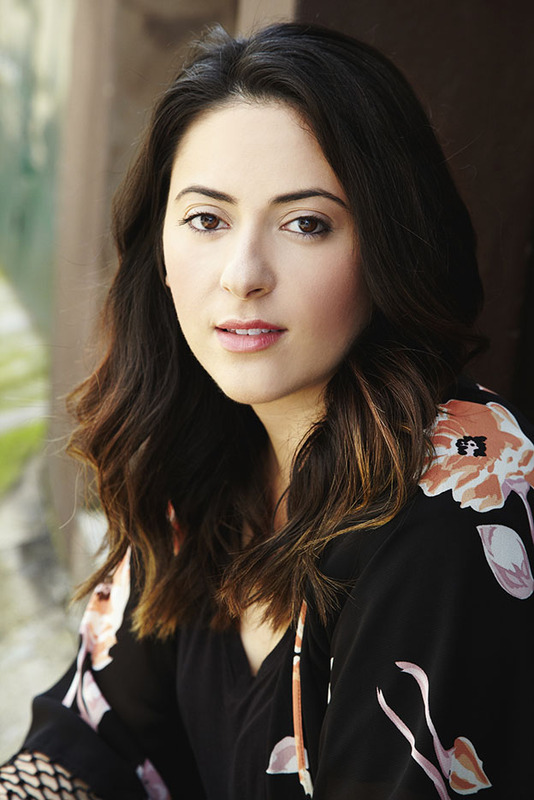 Natalie recently returned from a trip to Los Angeles where she studied Improv Comedy at Amy Poehler’s Upright Citizens Brigade and performed live in her first Improv Show at the famed Franklin Theatre. Natalie’s creativity and love for making people laugh has led her to write a web sketch series which is currently in production. Her guilty pleasures are Nutella and The Bachelor. Often at the same time. Australian actress Gabby Carbon was born in Sydney, New South Wales and was raised in Brisbane, Queensland. 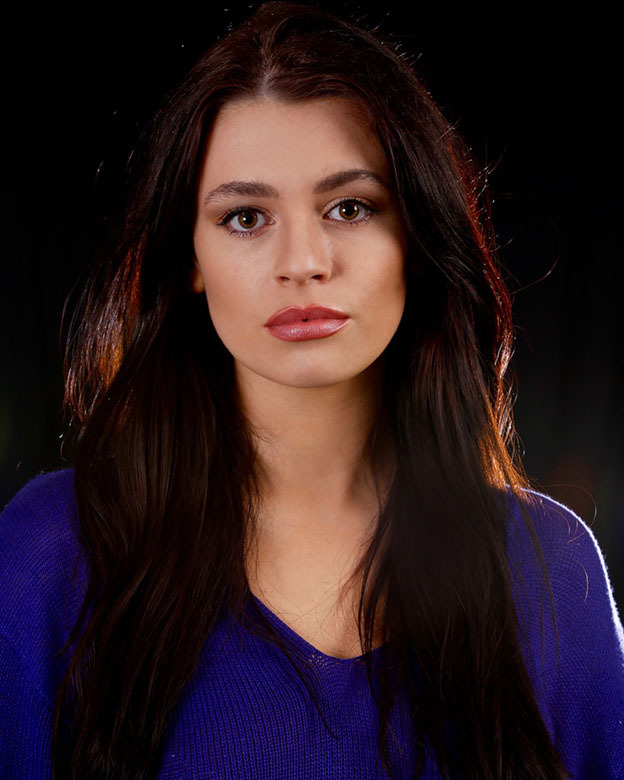 Gabby has worked internationally as a model and a film, television, and stage actress, having recently been offered a place within the lead stock company of the Brisbane Arts Theatre for their 2017 season. Gabby has been cast for 14 short films this year alone as lead or support, and was recently a Director’s pick for an upcoming feature film set to be released in 2017. In 2012 she was awarded the “Cor Bogart Award” by the Brisbane Arts Theatre for her dedication to the stage. In 2016 her film ‘Girls Like You’ won best short film at the Martini Awards for JMC Academy. 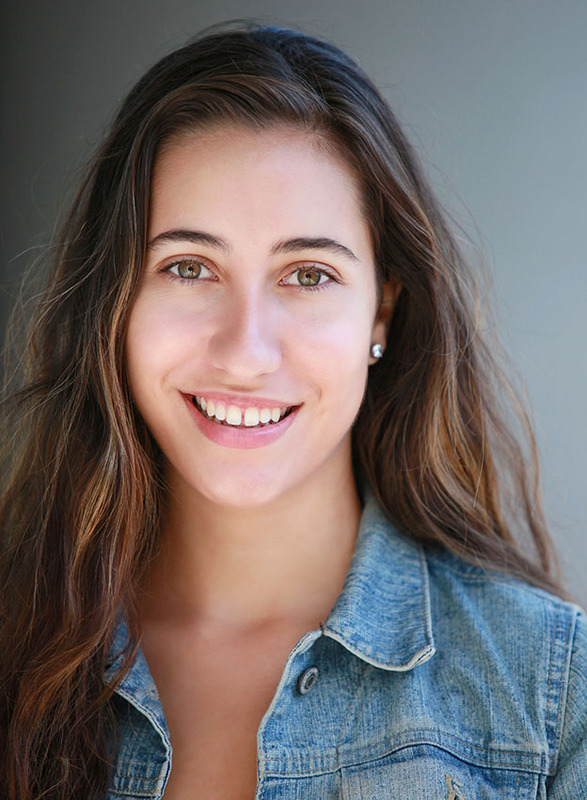 Gabby has studied with La Boite Theatre Company, QUT Drama, and the National Institute of Dramatic Arts (NIDA). Vote for who you think should be the “Most Promising Actress Of The Month” in the poll below! The winner will appear in our website and will be featured in our magazine. The poll closes on the 16th of January, 2017 at 12am AEST (Sydney, Australia time) and you are eligible to vote only once per day (after you’ve voted, 24 hours must pass after the time you voted, for you to be able to see the voting form and vote again the next day). Please note that voting is also restricted to just ONE vote per IP address. Vote NOW and make your voice heard! I’ve worked with Gabby. She’s talented, smart and professional. I shall watch her career with interest.